Is it time to find a new dog ear cleaner solution manufacturer? Matsun Nutrition provides private label contract manufacturing of dog ear cleaner solutions. 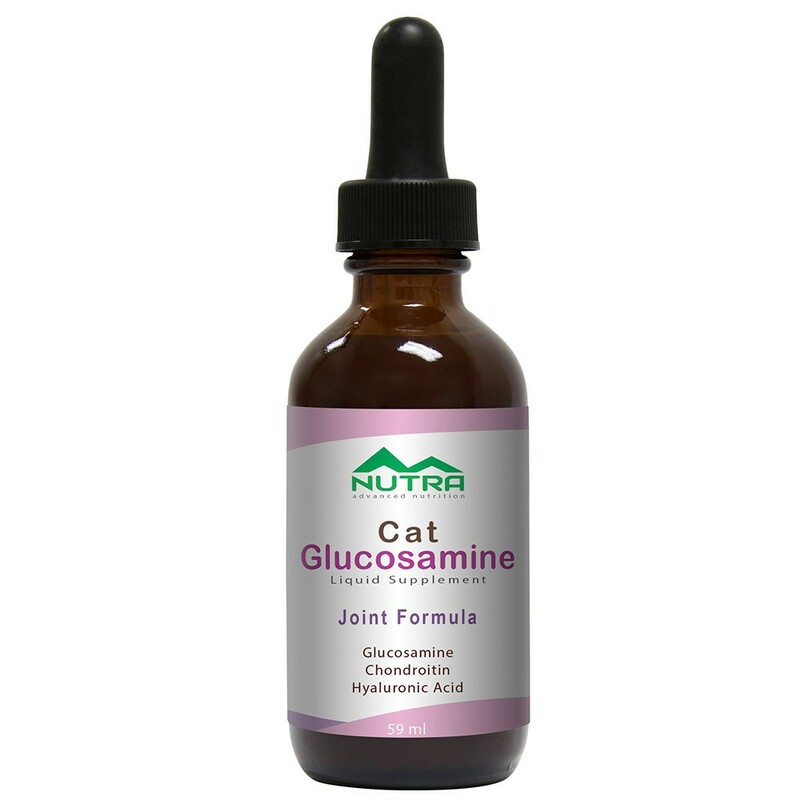 We are a national pet supplement and liquid vitamin manufacturer with many years of experience. 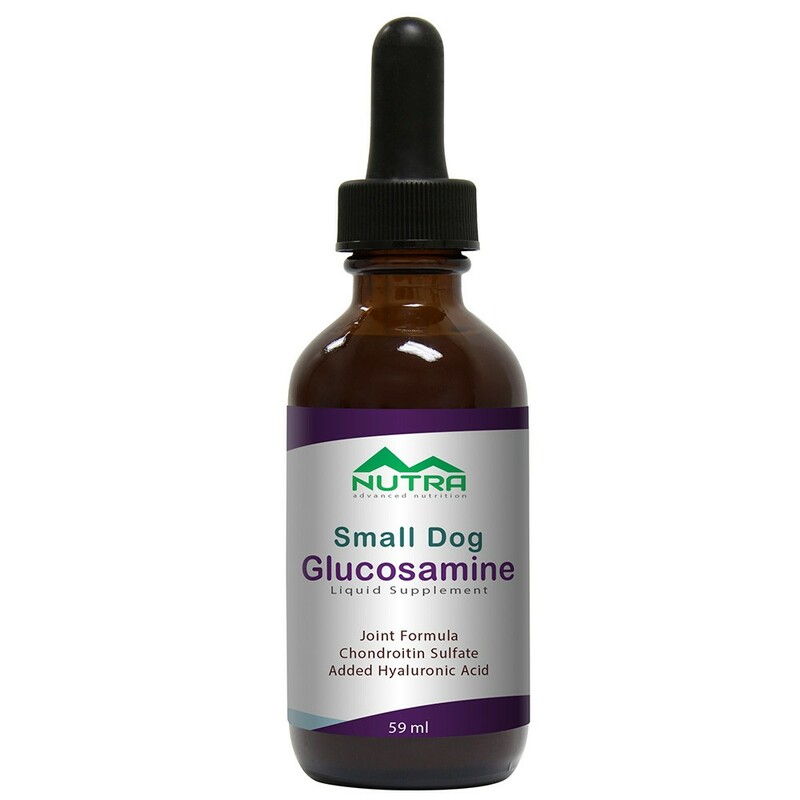 As a full-service pet supplement contract manufacturer, we can supply private labeling for dog ear cleaner stock formulations we have on hand, along with custom liquid supplement formulations to meet your specific client needs. We also provide free custom designs and logos for all your bottle labels! 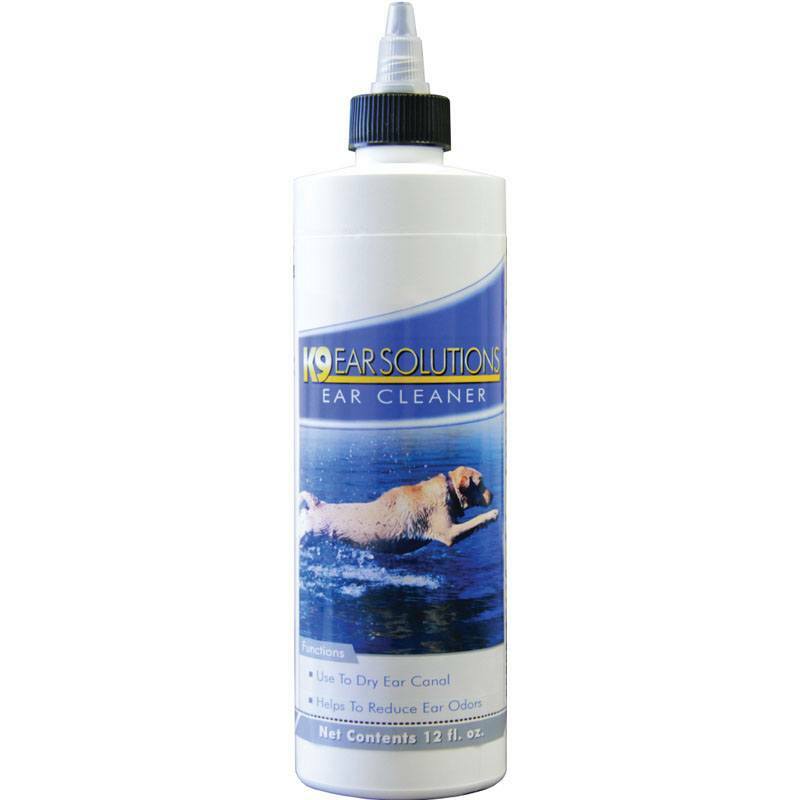 Our dog ear cleaning solution is a safe and effective aid in maintaining good hygiene for your dog’s ears. These liquid ear cleaner solutions are good for deodorizing and cleaning the dog’s ears and are designed for use after bathing or swimming. 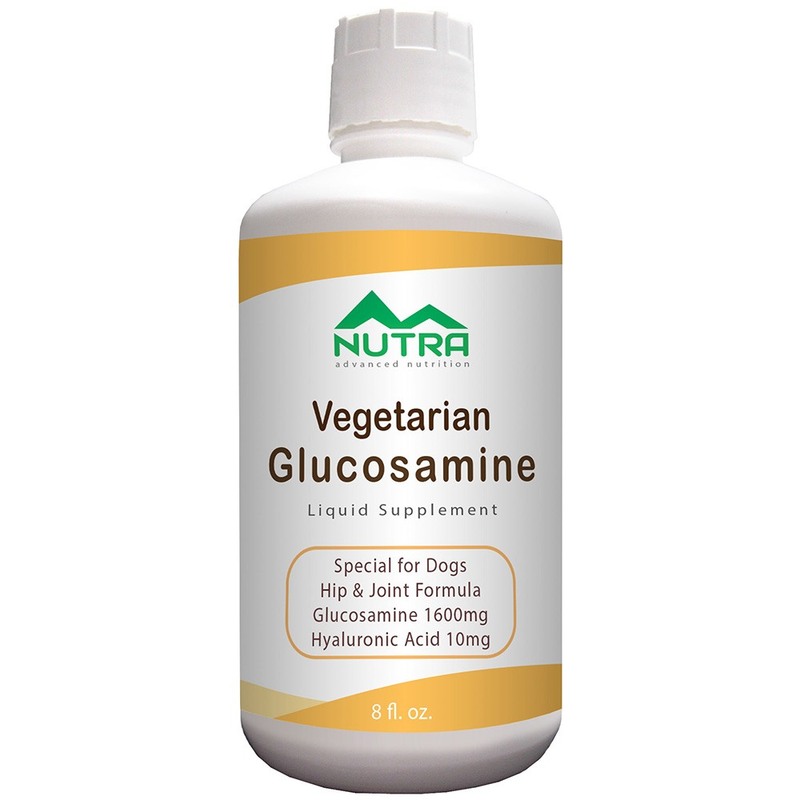 We also manufacture other important dog supplements, including dog glucosamine. Contact us today. Let’s keep all of our pets happy! 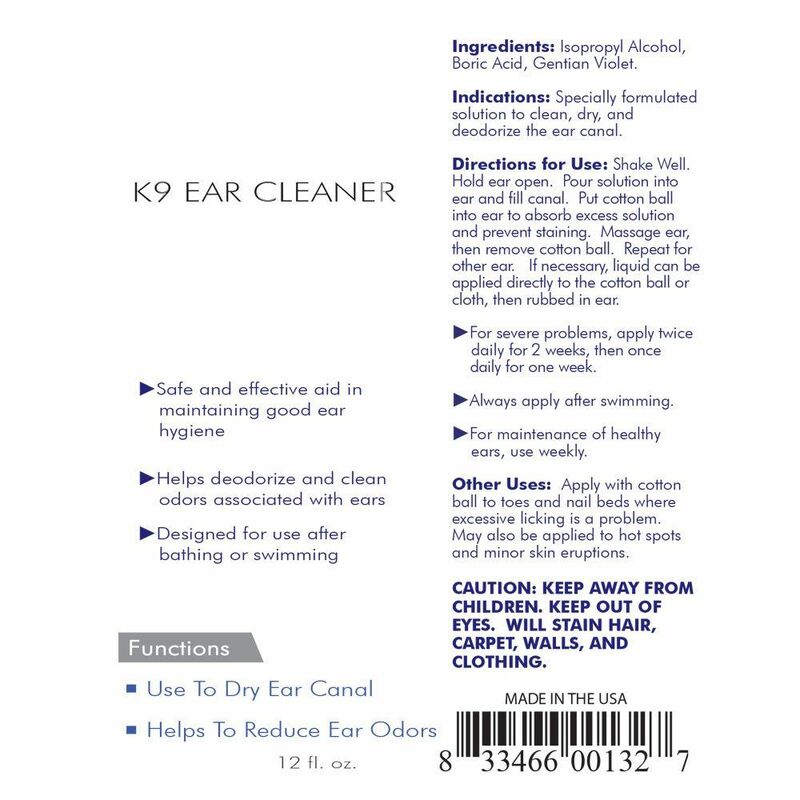 Matsun Nutrition strictly complies with FDA guidelines for dog ear cleaning solution manufacturers. We are a cGMP compliant facility. We pride ourselves in running a clean and compliant facility which allows our clients to feel confident in our ability to provide an excellent product. All of our pet supplements and solutions are manufactured here in the USA. Directions for Use: Shake Well. Hold ear open. Pour the solution into the ear and fill the ear canal. Put the cotton ball into the ear to absorb excess solution and prevent staining. Massage ear, and remove the cotton ball. Repeat for the other ear. If necessary, the liquid can be applied directly to the cotton ball or cloth, then rubbed into the ear. CAUTION: Keep away from children. KEEP OUT OF EYES. Will stain hair, carpet, walls, and clothing.